What’s all this, then? 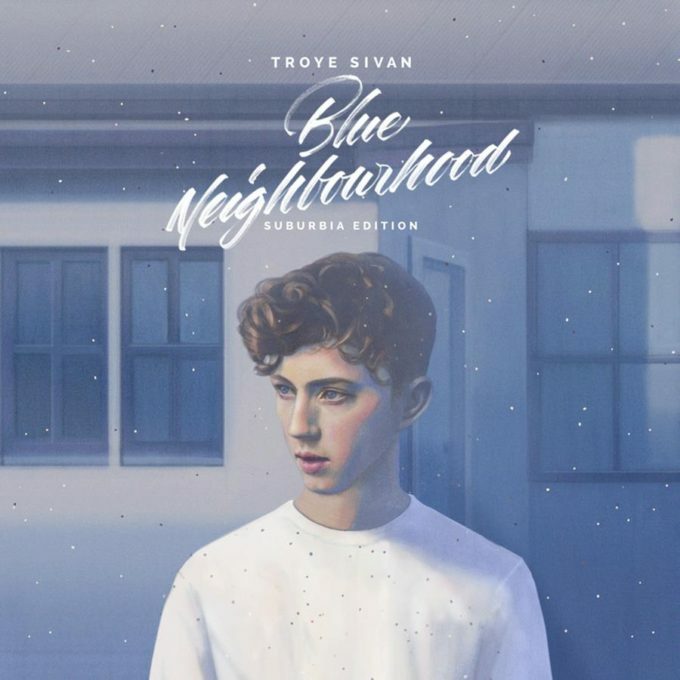 Why it’s Troye Sivan’s ‘Blue Neighbourhood (Suburbia Edition)’, that’s what! Yes, the bright-eyed home-grown prince of pop has today dropped a new version of his top ten debut album, both physically and digitally. On the physical format, the 2CD ‘Blue Neighbourhood (Suburbia Edition)’ brings together all the tracks you love from the original version of the album on one disc, while we get a stack of remixes and live performances on a second disc. While digital fans can snap up the tracks featured on the second disc (below). The release comes just days before Troye takes to the stage to perform at the 2016 ARIA Awards, where he’s up for seven awards, including Best Male Artist and the coveted ‘Album Of The Year’.